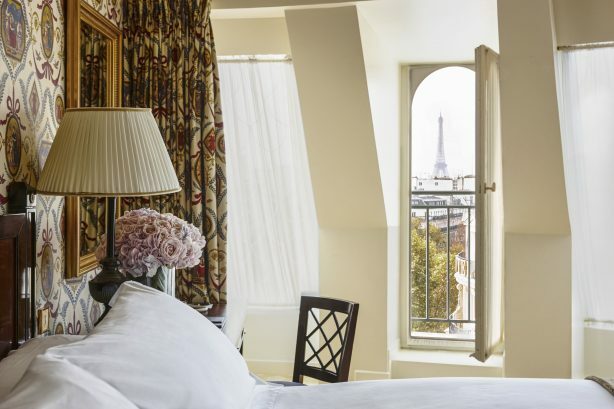 Inaugurated under Napoleon III, the InterContinental Paris le Grand is located in the heart of Paris, offering guests a magnificent view of the Opera Garnier. 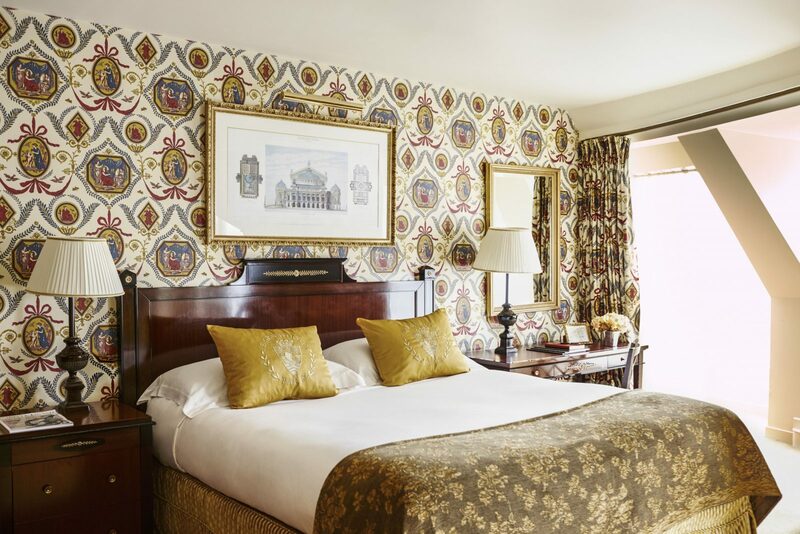 This 5-star hotel boasts 470 rooms and suites decorated in a Second Empire style and unique reception venues. 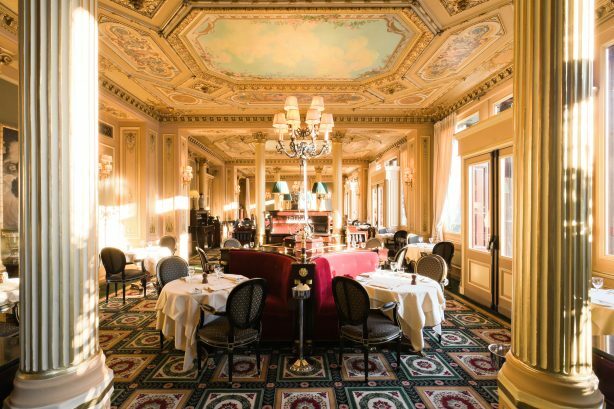 The Café de la Paix, Parisian institution within the hotel, serves the great classics of French gastronomy. 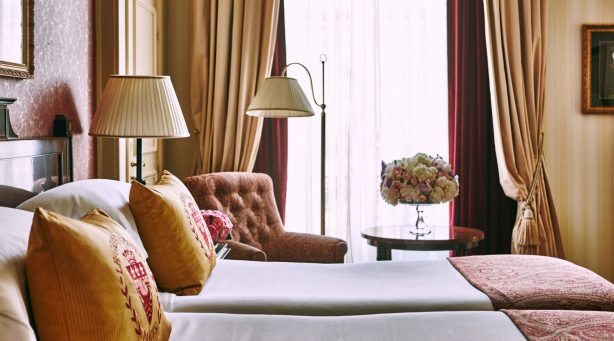 The rooms and suites at the InterContinental Paris le Grand invite you to travel back in time. Back to Napoleon III style with its hallmark profusion of decorative elements, empire red, royal blue and myriad influences. 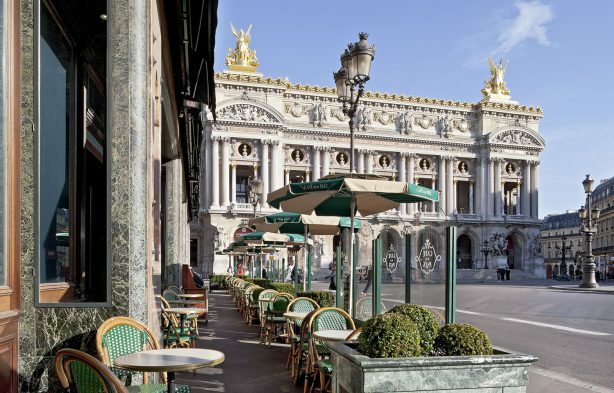 Embark on a journey and savour the panorama of Parisian life, with the Opéra Garnier in the foreground, framed by the capital’s most iconic department stores. 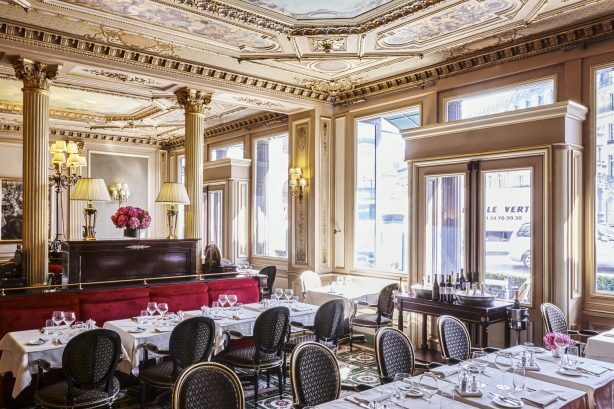 InterContinental Paris le Grand proposes distinct areas dedicated to gastronomy where guests can share the vibrancy of Parisian society: the Café de la Paix, the Oyster Bar, the winter garden La Verrière, the American Bar and the very select Club Lounge. If you are seeking a taste of elegance, fine dining and a truly Parisian atmosphere while in the capital, your expectations will be fulfilled. Experience the charm of French art de vivre and its culinary delights! 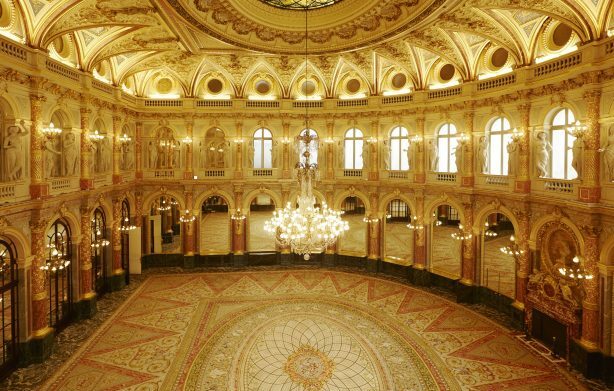 The InterContinental Paris le Grand is proud to offer unique event rooms with grandiose decors: 2200sqm dedicated to hosting your professional and private events! Our superbly equipped facilities are fully modular to meet every want and need. 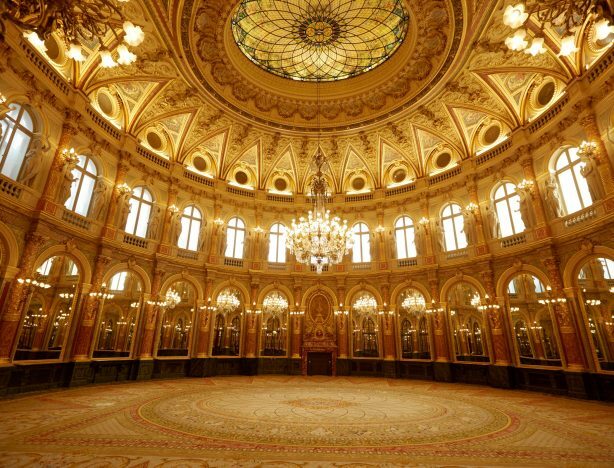 Throw a cocktail party for up to 1000 people, hold a Gala dinner in the sumptuous Opera Ballroom, organize celebrations, cultural events, business meetings… Our team will make your event absolutely unique. 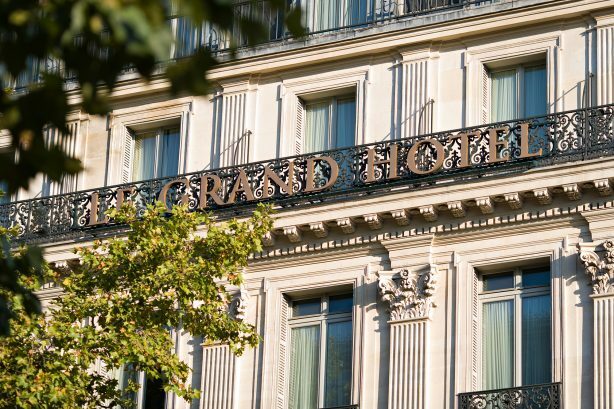 The InterContinental Paris le Grand has a hidden gem, the only marine Spa in Paris! Enjoy the natural benefits of the ocean at the I-Spa by Algotherm, dedicated to your well-being. After a shopping spree in the nearby department dtores, a tour of Paris or a day at work, take time out to relax in our superb spa facilities. 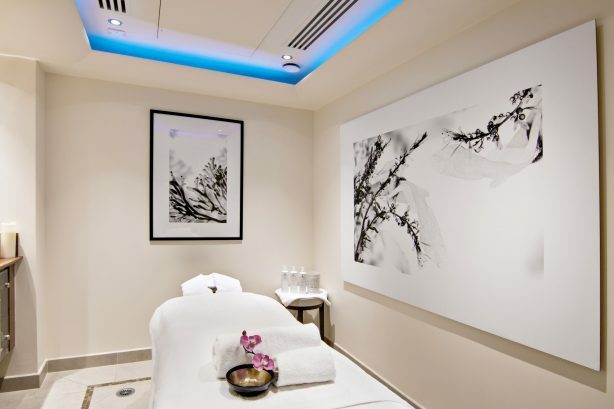 Hammam, sauna, treatment and massage booths, fitness room… pamper yourself with our team of professionals and the expert brands DeepNature and Algotherm.